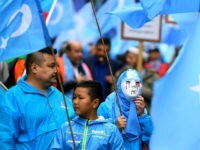 Up to 200 businessmen from China’s top ally Pakistan are complaining that their Uighur Muslim wives have been caught in the net of Beijing’s crackdown on Islam adherents and are urging Beijing to release them, the Associated Press (AP) reported Monday. 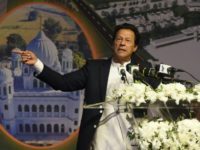 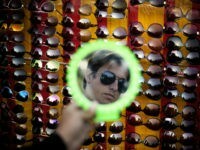 Pakistani Prime Minister Imran Khan’s administration is kicking out 18 international charities based in the United States and Europe after refusing their final appeal to remain in the country, the latest move in a “systematic crackdown” on non-governmental organizations (NGOs) operating in the nation, the Associated Press (AP) reported on Thursday. 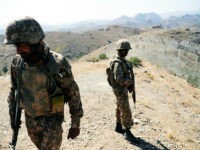 Pakistan’s foreign ministry claimed to annul its alliance with the United States after the Trump administration reportedly suspended an estimated $1 billion in security aid for refusing to take decisive action against jihadists who are fighting American troops and their allies in Afghanistan. 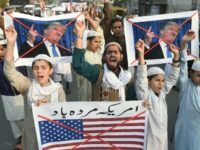 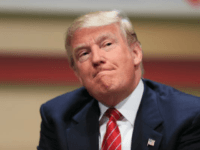 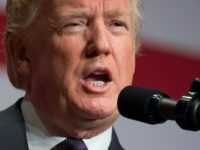 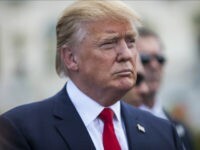 Pakistani opposition and ruling party politicians have suggested Islamabad is willing to reconsider its relationship with Washington after U.S. President Donald Trump accused the Muslim-majority country of sheltering jihadist groups that operate in Afghanistan. 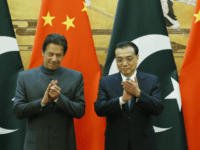 China has come out in defense of its ally Pakistan, defending its alleged “great efforts and sacrifices” to combat terrorism, in the wake of U.S. President Donald Trump’s recent assertion that the Muslim-majority nation continues to harbor jihadists. 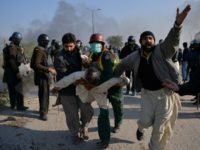 Pro-blasphemy law protests in Pakistan’s capital, Islamabad, killed at least six and injured more than 200 people, including security forces and civilians, before forcing the government to capitulate to the demonstrators’ demands on Monday. 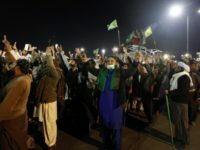 Pakistani authorities have issued an ultimatum to an anti-blasphemy Islamist political party, urging them to stop obstructing the main entrance to Islamabad or face repercussions, a move that potentially spark clashes between the two sides. 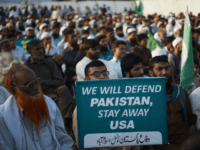 The Pakistani capital of Islamabad has been “under siege” by hundreds of Muslim extremists demanding strict adherence to the country’s anti-blasphemy laws and the resignation of the federal law minister accused of breaking them. 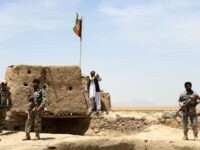 Pakistan’s ongoing plan to build a fence to prevent cross-border jihadi attacks along most of the porous international boundary it shares with Afghanistan continues to dismay U.S-backed Kabul, which claims the barrier would break up families and friends. 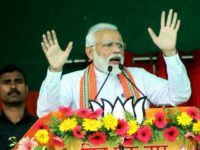 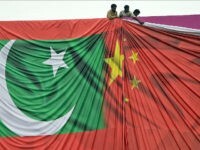 Pakistan has rebuked a declaration by the BRICS nations, supported the Muslim-majority country’s ally China, that denounces Islamabad-affiliated terrorist groups as a threat, bringing the alliance of deveoloping countries closer in line with positions of the United States and its allies. 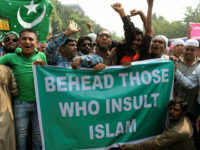 Thousands of extremists in Muslim-majority Pakistan took to the streets in defiance of a ban on protests to rally in support of a man executed for killing a governor, who called to change the country’s strict blasphemy laws that primarily target Christians and other minority groups. 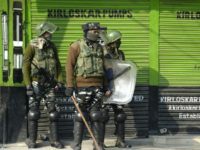 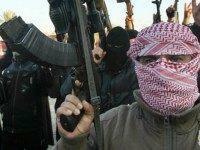 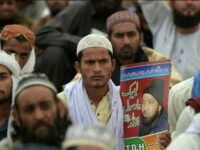 Jamaat-ud-Dawa (JuD), a terrorist group considered to be a front organization for the Lashkar-e-Taiba (LeT) jihadist group, organized protests across Pakistan after authorities placed its leader, one of the alleged masterminds behind the 2008 massacre in India’s Mumbai, under house arrest. 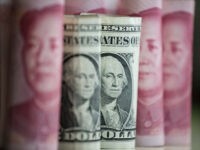 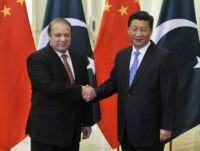 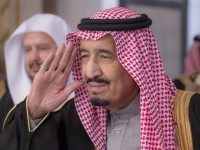 The 2007 free trade agreement (FTA) between the People’s Republic of China and the Islamic Republic of Pakistan continues to favor the communist country, fueling its penetrating influence over its Muslim-majority neighbor, reveals a detailed analysis by current affairs magazine the Herald. 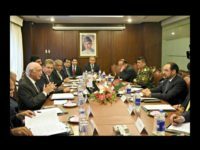 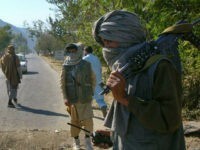 The United States is working with Pakistan, Afghanistan, and China to bring the Taliban terrorist group to the peace negotiation table, according to Islamabad. 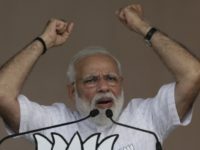 The U.S. National Security Agency (NSA) has labeled Al Jazeera’s Islamabad bureau chief as an al-Qaeda terrorist, according to files leaked by former NSA contractor-turned-defector Edward Snowden.